4276 Persea americana - Avocado Brazos Belle, 3 gal pot, Grafted ? Brazos Belle. Very cold hardy variety. 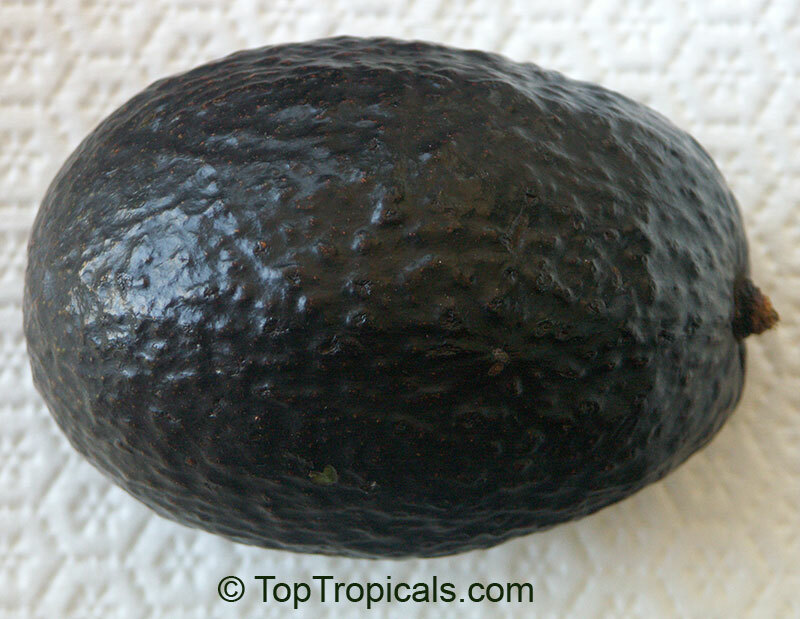 Produces medium-large, purple-black long fruit. Season: October-November.